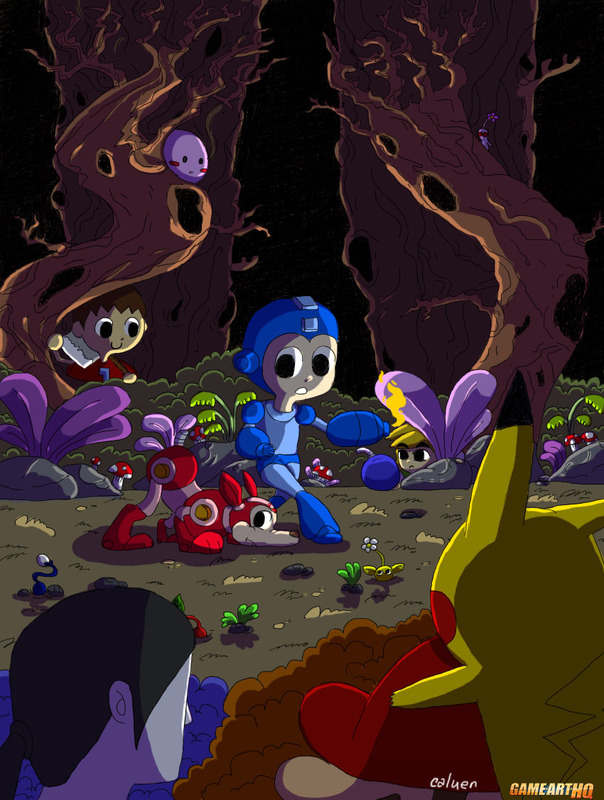 Super Smash bros. WiiU Fan Art: Welcome MegaMan! One of the most wanted games for the WiiU is the next Super Smash Bros. which will be released in 2014 on the struggling platform. And one of the biggest surprises related to the game was the reveal of Mega Man and his sidekick Rush as part of the roster. The other characters like Link, Pikachu, The Wii-Fit Trainer are waiting for him already…. This fan art was drawn by Jakks004 from the Philippines who contributed multiple pieces for our Tekken Tribute before already!